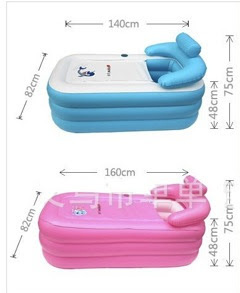 Amazon sells the Adult SPA inflatable bath tub for less than 90$. 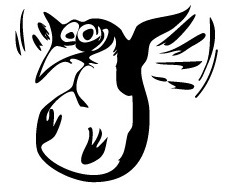 Framasoft is a network dedicated to globally promoting "free" and particularly free software. 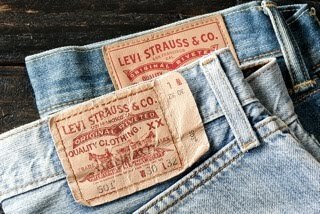 From HiConsumption.com: The complete guide to the Levis numbering system. From HiConsumption.com: Loupedeck+ photo editing console for 270$. The Zerocat chipflasher board edition 1 enables users to flash devices such as laptops, allowing them to replace proprietary software with free software like Libreboot. With macXvideo you can process, edit, compress an dencode 4k videos in one click for free. From 7/24 to 8/?? 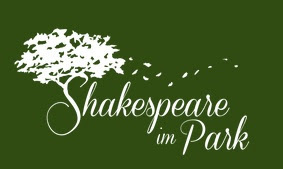 the annual Shakespeare in the park performs Viel Lärm um Nichts (engl. Much Ado About Nothing) at Schloß Pötzleinsdorf in Vienna, Austria. 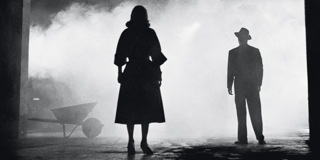 From OpenCulture.com: 60 free film noir movies. From HiConsumption.com: the Mototote motorcycle carrier starts at 500$. 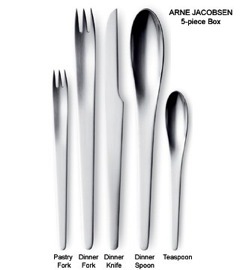 Amazon sells the Georg Jensen Arne Jacobsen five piece steel cutlery set of 2001 fame for less than 95$. From cnn.com: Iconic 1963 Ferrari 250 GTO sells for a record 70 million dollars. 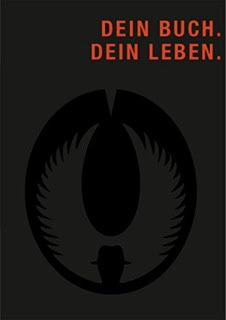 The German language ebook Dein Buch. Dein Leben. by Bronco D.S. Matiz is available for less than 5€ at Amazon in a Kindle/mobi edition. 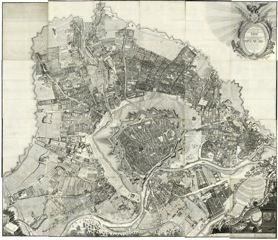 I still have a read it completely, but seems to be very interesting. Note to self: read ASAP! Update: just read it. Highly recommended! 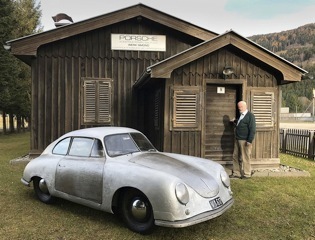 The Porsche auto museum Helmut Pfeifhofer is located at Riesertratte 4a in Gmünd, Carinthia, Austria. 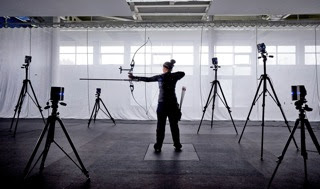 From Engadget.com: 100 years of motion capture technology. 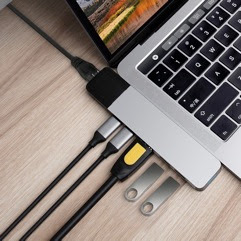 From HyperShop.com: Hyper announces new HyperDrive NET USB-C hub specifically designed for Apple MacBook Pro 2018. Includes Gigabit Ethernet, 4K HDMI, dual USB-A 3.0, 40Gbps Thunderbolt 3 USB-C with 100W power delivery, 5Gbps USB-C with 60W power delivery for less than 100$. 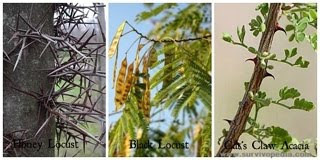 From Survivopedia.com: Protecting your home with defensive bushes. 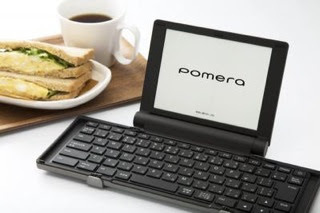 From e-ink-info.com: the King Jim Pomera D30 eInk writer is a minimalist writing computer that adopts a 6 inch eInk display to enable long lasting battery life (20 hours on two AA batteries) and a portable design. The Pomera DM30 will launch in November 2018 for 500$ - providing that it will succeed in its crowdfunding campaign. From Engadget.com: The Sensel Morph trackpad is a digital creatives dream for less than 300$. 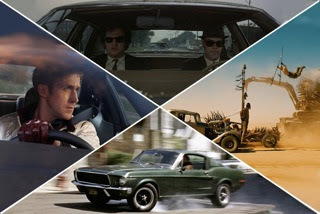 From HiConsumption.com: 15 best car chases in movie history. The Up board 2 is a X86 based board with up to 8GB RAM, 128GB eMMC, HDMI1.4, 2*DP1.2, eDP, 1x MIPI-CSI2 (4-lane) + 1x MIPI-CSI2 (2-lane) camera interface, 2*1000BT, USB2, USB3, SATA, 40pin GP-bus, 60pin EXHAT and %V DC-in @ 4A with Windows, Linux or Android. Only 85*90mm! 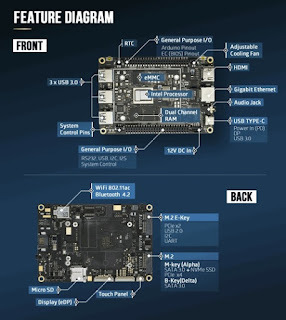 From Liliputing.com: LattePanda Delta and Alpha boards with Intel chips, Windows and Linux support hit Kickstarter. 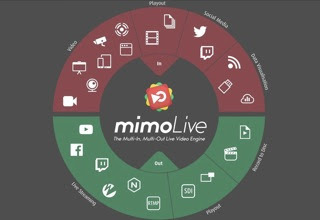 From AppleWorld.today: mimoLive turns your Mac into a TV studio. 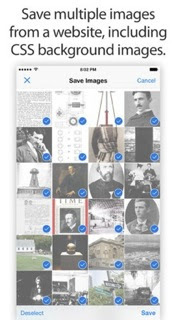 From 9to5mac.com: Save images, a free Safari image downloader for iOS8.0 or higher. 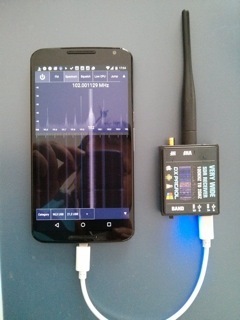 DX-Patrol sells very wide (100kHz to 2GHz) SDR (software defined radio) receivers for less than 90 Euros for MacOSX, Android, Linux and Windows. 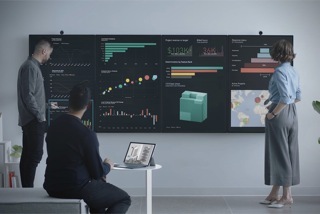 From HiConsumption.com: Microsoft Surface Hub 2. Available in 2019. Finally a 2TB M.2 SATA SSD for less than 400 Euros. 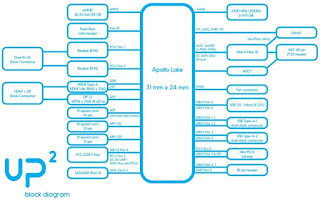 From ProductPlacementBlog.com: Exotic cars product placement screens. 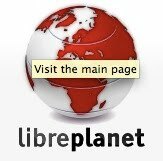 Send anywhere file transfer via browser for free. 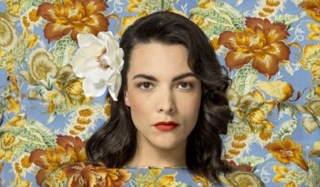 On 7/1 at 7.30pm during the Jazzfest Vienna there is a live concert of Caro Emerald at the State Opera in Vienna, Austria.